October 24 is a day to resolve to make changes in our own diets and to take action to solve food-related problems in our communities at the local, state, and national level. 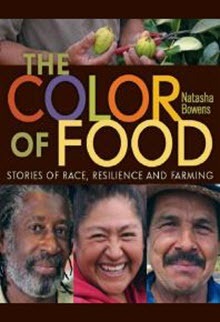 In 2014, Food Day had a special focus on food access and justice for food and farm workers. 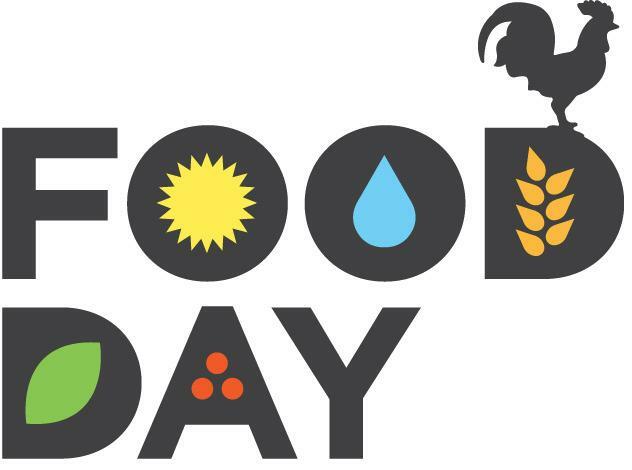 With Food Day, we can celebrate our food system when it works and fix it when it’s broken. Across the country, more than 8,000 events took place in 2014, from community festivals in Denver, Savannah, and New York City, to a panel discussion on food justice in Washington, DC, to thousands of school activities in Portland, Minneapolis, and elsewhere.